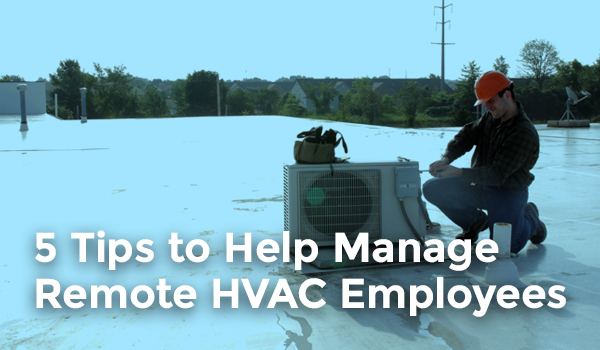 Managing remote HVAC technicians can be made easier with the help of these 5 tips and tricks. The productivity and efficiency of your HVAC employees are crucial components to the success of your heating and cooling business. If your employees aren’t performing their best, especially due to outside factors, your business could take a hit. As the owner or manager of an HVAC company, you have a lot on your plate, leaving little time to micromanage your service fleet. Below we give you our top 5 tips to manage your team of service employees. One of the easiest ways to quickly improve the productivity of your HVAC employees is to streamline their daily schedules and routes. Often, remote service employees spend more time in their car traveling than they do completing jobs due to inefficient scheduling. 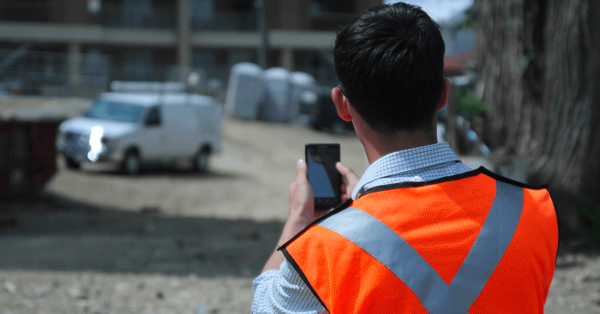 If a contractor has to bounce across town to complete projects, not only will they be unable to complete all their necessary jobs, they likely won’t be productive when working. 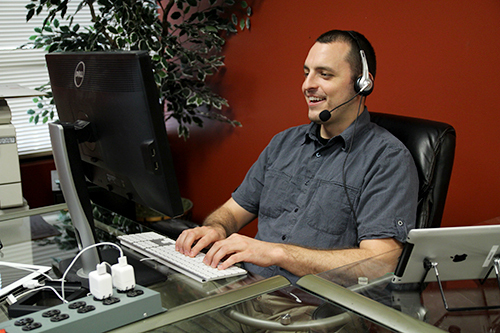 One of the best ways to improve the schedule of your HVAC contractors is by investing in HVAC dispatch software. 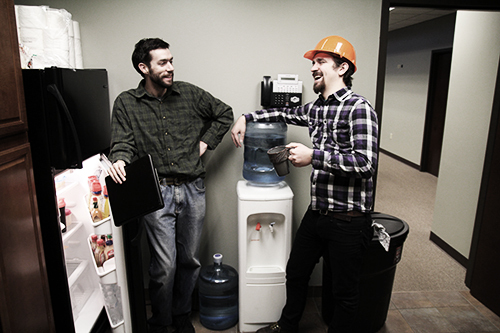 There are many kinds of software for HVAC companies to help with scheduling. 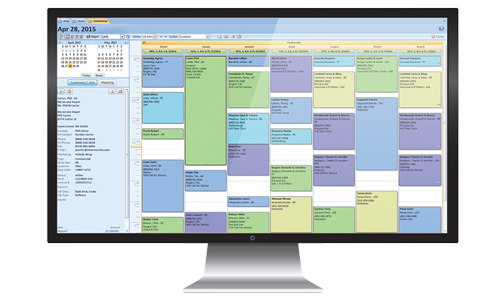 Some software, such as Smart Service, allow you to look at a calendar view of your employees’ schedules so you can easily add new appointments and send the information directly to your employees’ mobile devices. With a holistic view of your employees’ schedules, you will be able to schedule new jobs in an order that makes sense geographically. Have you ever had an employee call you when they are supposed to be at a job, just to ask for the address? Have one of your employees gotten lost on the job? 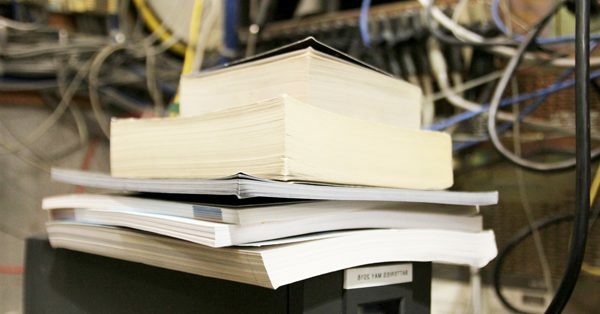 Have your employees lost work orders or notes from jobs? All of these events can take a toll on your company’s efficiency, and this can be detrimental, especially to a small business. This is another problem that can be solved with HVAC software. Look for software that allows you to not only schedule your workers, but also allows you to send work orders, collect work orders, and store data for recurring jobs and customers. Whether your employees report to the office before heading out on their HVAC jobs or you manage them exclusively through HVAC software, it’s important to always have a game plan. Some managers like to start each morning with a meeting, others save those meetings for every Monday, but whichever you choose, it is a good idea to convene as a group to go over best practices, goals, and any work-specific reminders. Setting a time for meetings or for other tasks like working on social media can help increase productivity and employee morale. If your employees don’t report to a central location every day, consider sending a video or personalized memo to your employees to maintain that feeling of inclusion. No matter your industry, the size of your team, or the nature of your work, morale can make or break the success of your business. When managing remote employees, especially those in servicing industries, it can be difficult to convey the right messages to ensure positive morale. Still, there are a variety of ways you can ensure your employees remain happy. Two easy ways to help improve or maintain morale is by recognizing the personal milestones and losses of your employees and by simply asking for feedback. Both of these play into the idea of employees understanding they are valued. It is important to set your expectations high because high expectations warrant better results. As a manager, when you recognize both the accomplishments and failings of an employee instead of one or the other, they will recognize that you aren’t around for just the good things or just the bad things. On the other side, asking your employees for feedback and recognition of your accomplishments and losses will make your employees feel more at ease coming to you in the future and that their opinion matters. Whether it is emails, text messages, or phone calls, it is important to communicate with your remote employees frequently. Not only will this improve the overall efficiency of your team, your individual employees will take notice as well. When managers are actively involved in open communication with their employees, they often see great ROI in terms of work productivity, efficiency, and motivation. Employees want to know they are being heard, and by opening those lines of communication they will be more likely to come to you for advice, help, or with any concerns. This is especially important for HVAC businesses with remote employees because the whole team is seldom together at one time. This is another area where HVAC software can come in handy. With one standard application for all employees that integrates seamlessly into other processes, you can streamline your communication to keep records, send personal messages, and address your team as a whole. 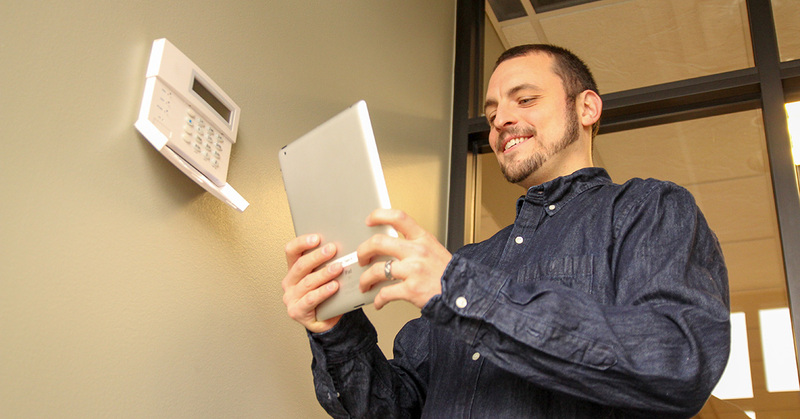 Managing an HVAC company with remote workers can be difficult when you are juggling everything else in your business. 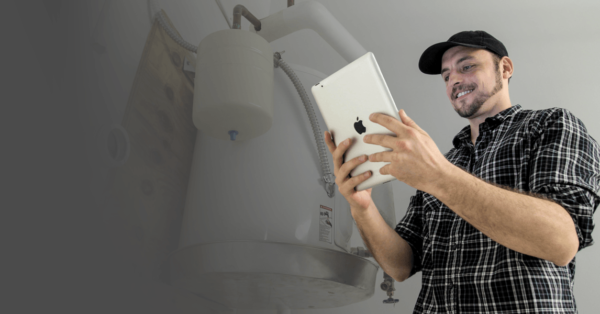 With the help of software for HVAC companies, you can streamline different parts of your business with the end goal of helping your remote employees perform to the best of their ability. If you are looking for HVAC software to help you, contact Smart Service today to get a free demo.